A professional and reliable 3D printer for those who require absolute simplicity of operation and complete reliability. A simple and intuitive interface. 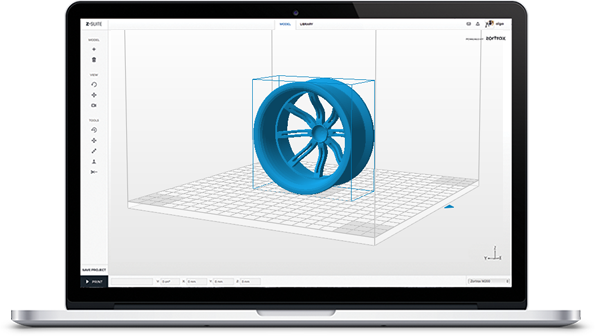 Just a few clicks to convert your design to a 3D printed model.